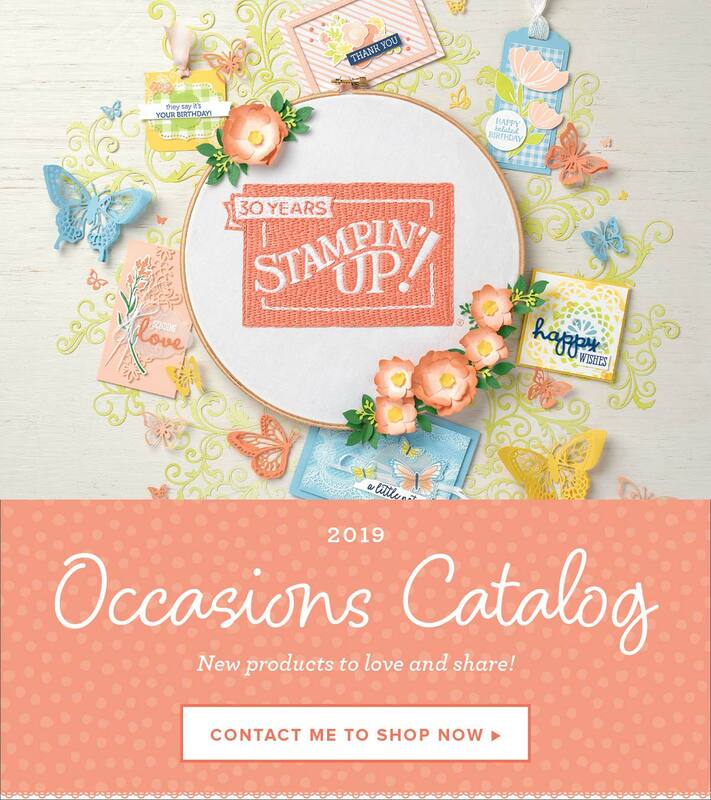 Here at Stampin’ Up! we create a bimonthly magazine for our demonstrators. It’s full of project ideas, business tips, and recognition for all the wonderful things they do every day. We wanted to share just a little bit of our May/June 2013 magazine with you. Check it out here. My Team, the Create Happy Crew, has it's next meeting on May 19th! If you are local, come join us and meet the Crew! 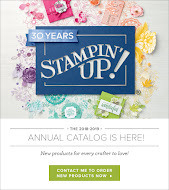 Join My Team and experience Stampin' Up! as a Independent Demonstrator! 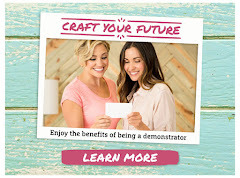 Support, friendship, fun, fabulous hobby or booming business...you do it your way! Contact me or get started Here!